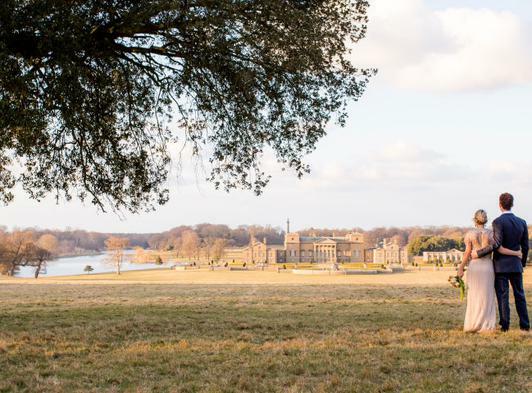 Sunday 7th April - EDP Wedding Show at Holkham. Holkham Hall is one of the grandest and most beautiful wedding venues in the country. Our Weddings Open Mornings are a chance for you to meet our friendly team who can answer any questions that you may have about the different venues at Holkham. There will be the opportunity to have a look around the state rooms in the hall as well as the brand new Lady Elizabeth Wing - you are sure to find that perfect location for your special day. If you would like to come along please either email us at [email protected] or telephone 01328 713108.